Here I go again branching out to more subjects! 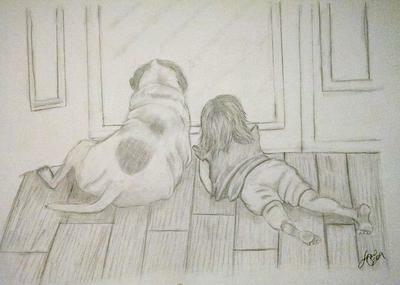 A dear friend asked me to draw this from a photo of her granddaughter. Still out of my comfort zone of furry friends but I think it’s ok.